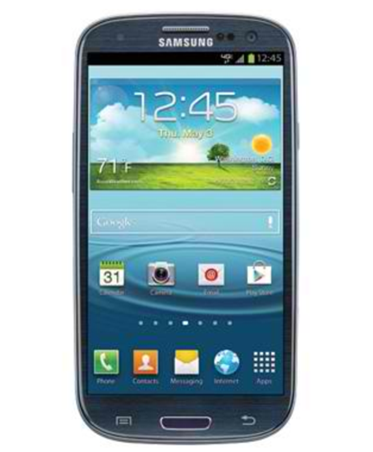 Samsung has released update to its 2012 flagship phone, the Galaxy S III. Unfortunately, this update disables the feature that allows users to search contacts, apps and contents on your smartphone. This is due to the fact that using such feature might trigger another patent dispute against Apple. Using a unified search in a mobile phone is not just actually “patentable”; you should own a patent in order for you to use it. Such patent has been filed by Apple on December 1, 2004. It named Apple as the owner of the “Universal Interface for Retrieval of information in a computer system. Samsung is diligent enough to avoid injunction and sales banned for its highly-accepted flagship phone that it has removed the local search feature for the Galaxy S III international version. This could be considered as the Korean giant’s precaution having Galaxy Nexus being banned in the US for quite some time now. Currently, the feature has been removed on AT&T, Sprint and Verizon version.